For the best in heating installation, maintenance and service in Seattle, call (206) 654-4990 to schedule your HVAC appointment today. We install and repair furnaces (including gas furnaces), ductless mini split systems, heat pumps, AC systems, boilers and more. Check our service map and call Fox Plumbing & Heating to schedule your next heating appointment today. Or fill out the contact form on the right side of this page, and we’ll call you! Today’s heating products are significantly more energy efficient than the ones installed 15 years ago, and many local utility rebates are available. Fox’s HVAC Specialists provide honest estimates and always advise you of repair options with or before we recommend a replacement of your heating system. Made by Johnson Controls (JCI), Coleman furnaces, heat pumps and air conditioners feature top of the line quality and energy efficiency at a great value. You may have heard more advertising from Mitsubishi, but Daikin is the world leader in heating. That’s all they do, and they do it well. Daikin offers top quality ductless heat pumps with great warranties. 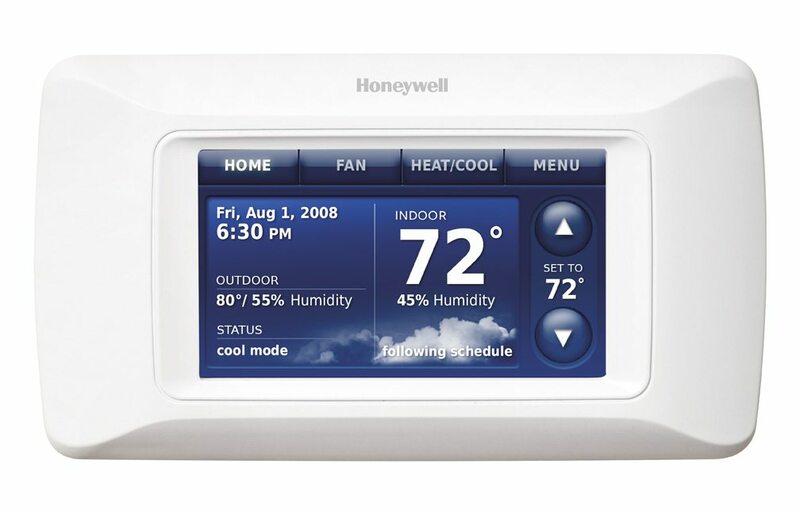 Thermostats are evolving to do far more than set temperature. 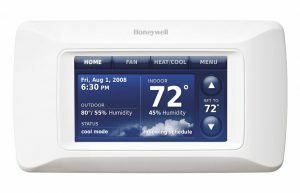 Honeywell’s thermostat products range from the simplest tried and true thermostat to today’s wireless home control system. We’re proud of our great customer relationships in Seattle and the Greater King County Area and have won awards from, Angie’s List, Seattle’s Talk of the Town, and the US Commerce Association for excellence in customer service and business. available 24/7 to address even the most difficult heating concerns. Fox’s heating team is manufacturer trained and committed to providing you the highest standard of care. They keep on top of new heating products and installation methods. Our heating specialists are certified in all local and international mechanical codes. Fox Plumbing & Heating operates in Seattle and Greater King County and is ready 24/7. We are a one stop service and installation company for your sewer, plumbing, heating, AC, or water needs, that’s why we say, ‘Think Out of the Box… Talk to Fox!’ Located at 7501 2nd Ave. S, Seattle, we’ve been servicing all of Seattle and King County for over 50 years, and we’re looking forward to servicing all your needs for the next 50 years! Here are just a few things that real customers are saying about Fox Plumbing & Heating and our over 50 years of service to Seattle and King County. As your #1 Most Trusted Plumbing, Sewer Line, Water Line, Hot Water Tanks, Heating and Cooling company in Seattle and King County, we are always here and ready to help with any emergency you might have in your home.